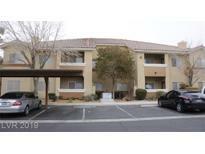 Below you can view all the condos for sale in the Silverado Condo subdivision located in Las Vegas Nevada. 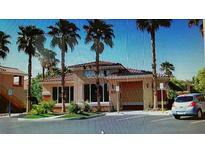 Listings in Silverado Condo are updated daily from data we receive from the Las Vegas multiple listing service. To learn more about any of these condos or to receive custom notifications when a new property is listed for sale in Silverado Condo, give us a call at 702-803-3032. 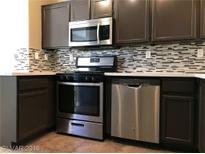 Stainless Steel Appliances, backsplash, Tiles, upgraded Quartz countertop, two-tone paint, less than 2-years-old carpet. MLS#2068353. Nevada Real Estate Corp.
Measurements are approximate. Buyer to verify all information. MLS#2059331. ERA Brokers Consolidated. Located on the second level. Fireplace in living room. MLS#1586024. BHHS Nevada Properties.